Compte tenu du succès de l’article précédent sur le café italien, voici la seconde! If there’s something to be said about Italians, one thing’s for certain, they sure know how to churn out a good cup of coffee. Just about everywhere you turn in Rome you will find a coffee bar. Italians are really addicted to coffee. 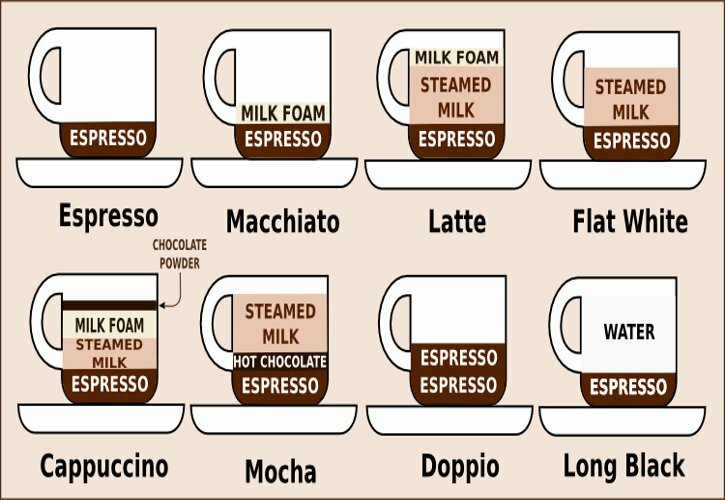 You might think there are only two types to be ordered in Italy, a cappuccino or espresso. Absolutely not! 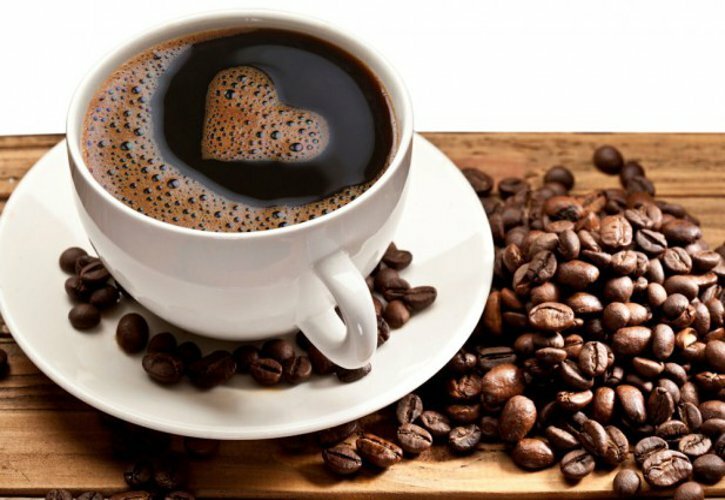 True caffè connoisseurs know that the best part about italian coffee is the variety. Caffè macchiato, meaning “spotted” coffee, it’s a coffe with a dash of hot foamy milk on top. Caffè con panna, similar to macchiato, but topped with sweet whipped cream. Caffè corretto, meaning “corrected” coffee, it’s a coffee served with a drop of liquor, usually cognac, grappa or sambuca or whatever you prefer. Caffè freddo, meaning “cold” coffee, it’s a coffee pre-sweetened with sugar while still hot. It is then chilled in the refrigerator. Caffè shakerato, meaning “iced” coffe, delicious in the summer months. It’s a fresh espresso mixed with a bit of sugar, and lots of ice, and shaken vigorously like a martini until a froth forms when poured. Latte macchiato, meaning “stained” milk, it’s a glass of steamed milk with just a tad bit of coffee. This drink is different than the caffè latte because the coffee is added to the milk and not the other way around.